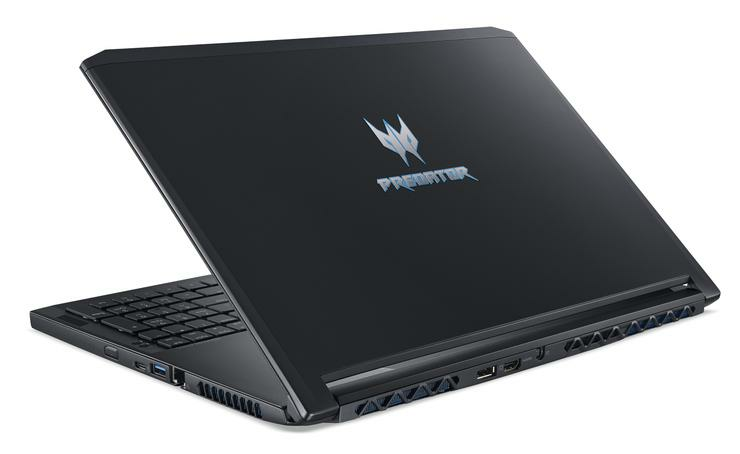 Acer Australia and New Zealand has unveiled two new products which have been added to the already impressive Predator range. The Predator Orion 9000 and Predator Triton 700 gaming notebooks are the newest additions to join the Predator family in the Australia and New Zealand region. The Orion 9000 provides gamers with the latest technology to keep the computer cool, without compromising on power. It offers a cutting-edge Intel Core i9 Extreme Edition 18-core processor and up to 128GB quad-channel DDR4 memory, allowing it to handle compute-intensive tasks with ease while providing exceptional performance. Once-punch overclocking enables battlers to select turbo performance with a single press of a button. “The Orion 9000 comes with liquid cooling and IceTunnel 2.0 which means even as we come into those hot and dry summer days, gamers from Australia and New Zealand will be able to remain cool under pressure,” said Mr Cheng. The Predator Triton 700 houses the high-performance NVIDIA GeForce GTX 1080 GPU and 7th Generation Intel Core processors in a svelte 18.9 mm-thin aluminium chassis, thanks to Acer’s industry-leading AeroBlade 3D metal fans that increase airflow by 35 percent, yet take up less space within the device. Two NVMe PCIe SSDs in RAID 0 configuration and up to 32GB of DDR4 memory helps the system run at peak performance. “The Triton 700 uses NVIDIA Max-Q design, the same design used by NASA as they launch man into space, which allows the computer to stay ultra-thin without compromising on power. This means that wherever they may be, gamers will always have the ability to remain prepared to play when called upon,” added Mr Cheng. The Predator Orion 9000 Series gaming desktops will be available in Australia from April at Harvey Norman stores, with prices starting from $6,999.